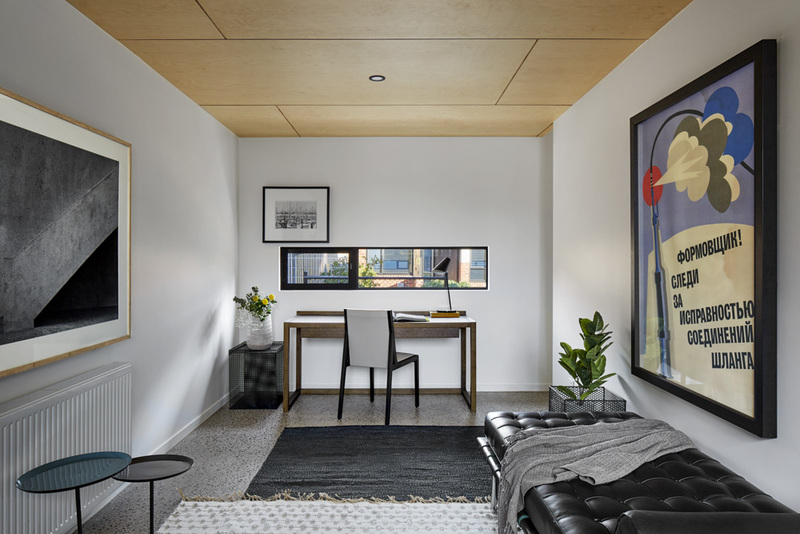 Defining a bold new benchmark in sustainable modern design, Clyde Mews is a boutique architectural eco village featuring eight stunning contemporary townhouses and apartments designed to provide an oasis of small-scale community living with the power to redefine the bigger picture. 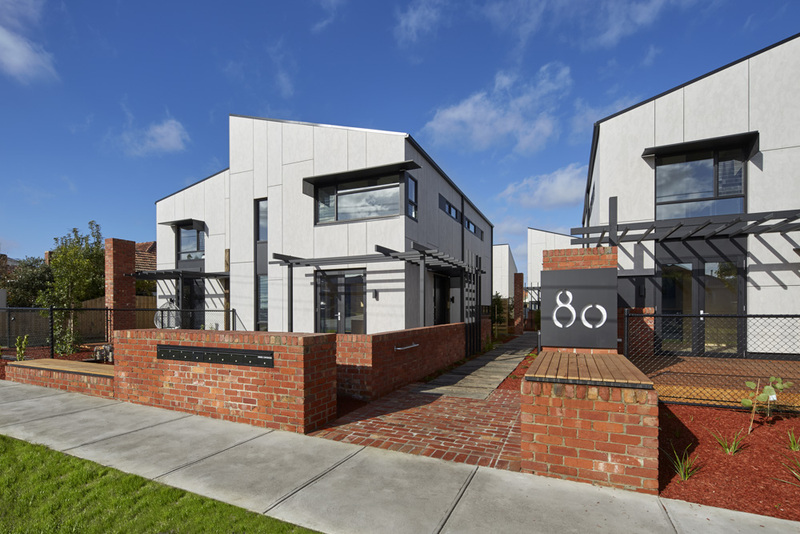 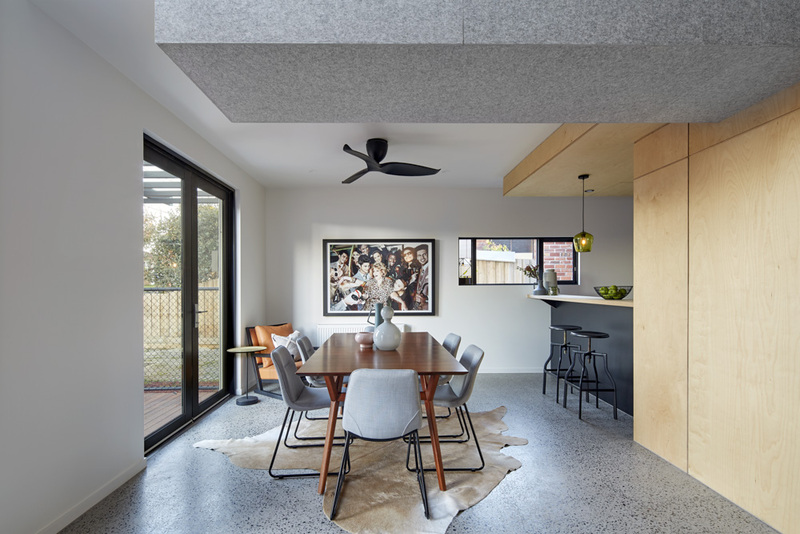 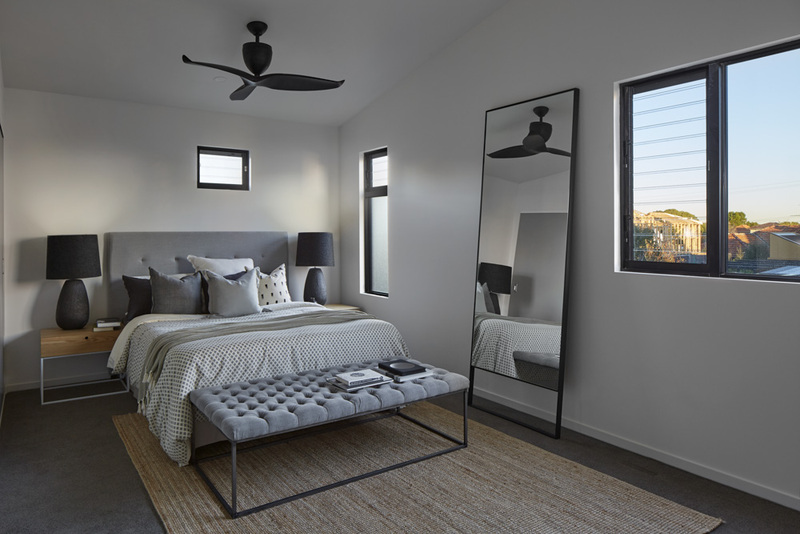 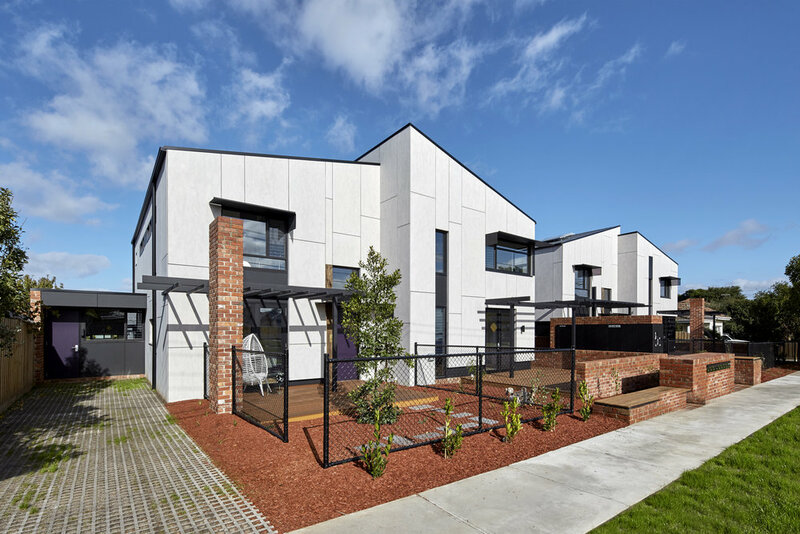 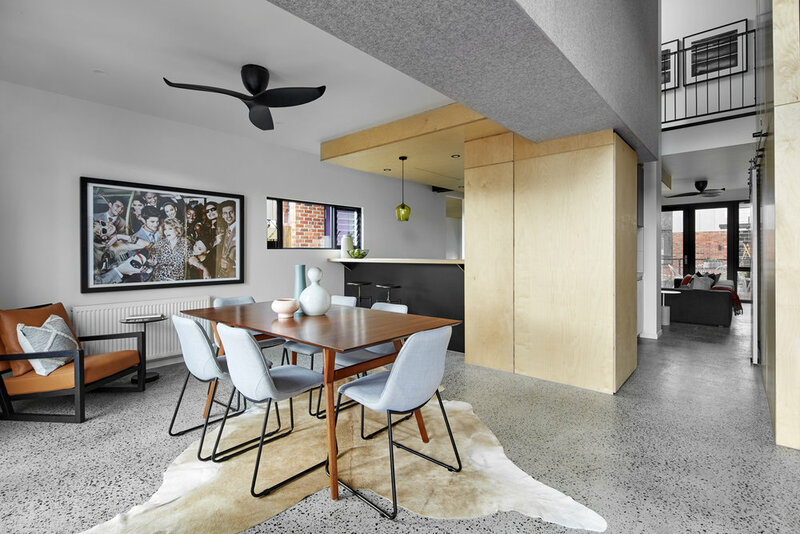 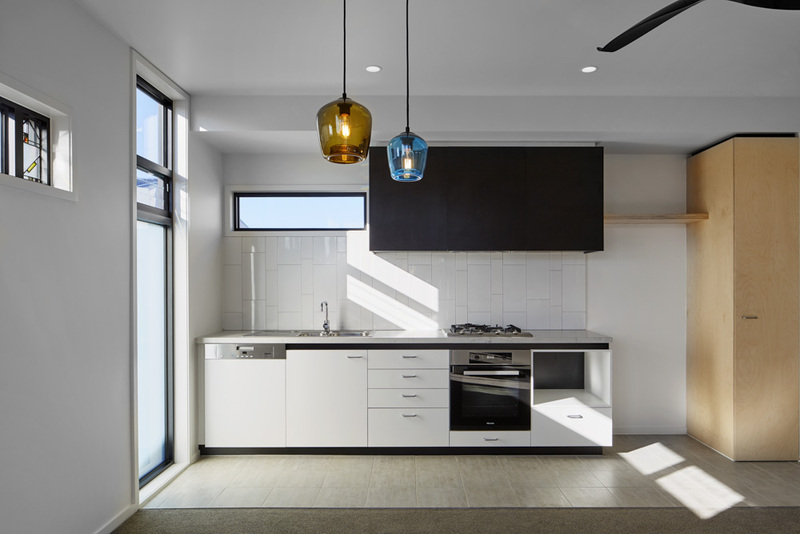 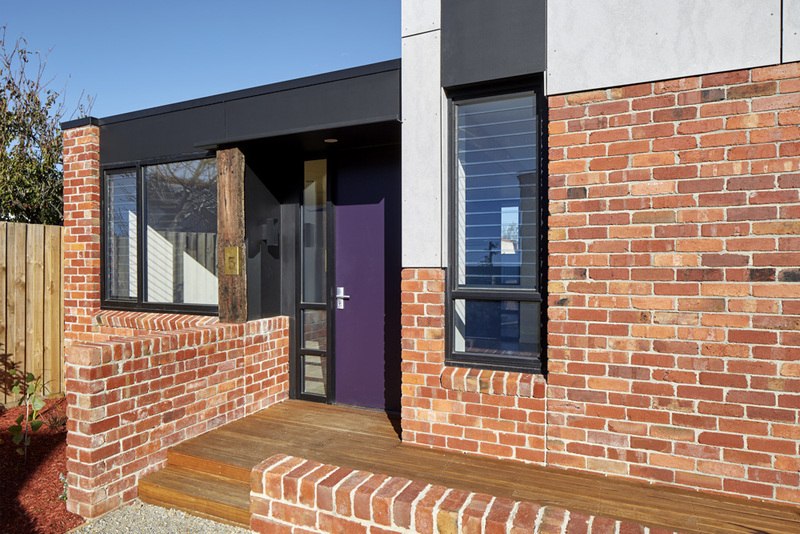 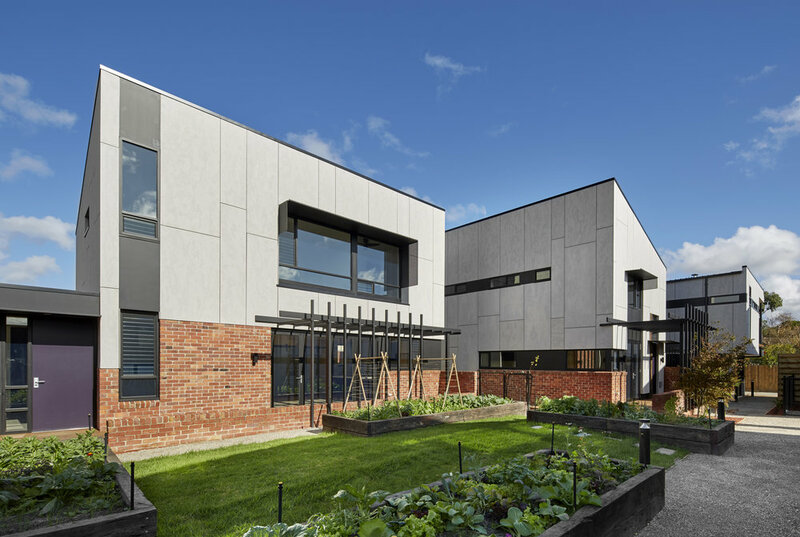 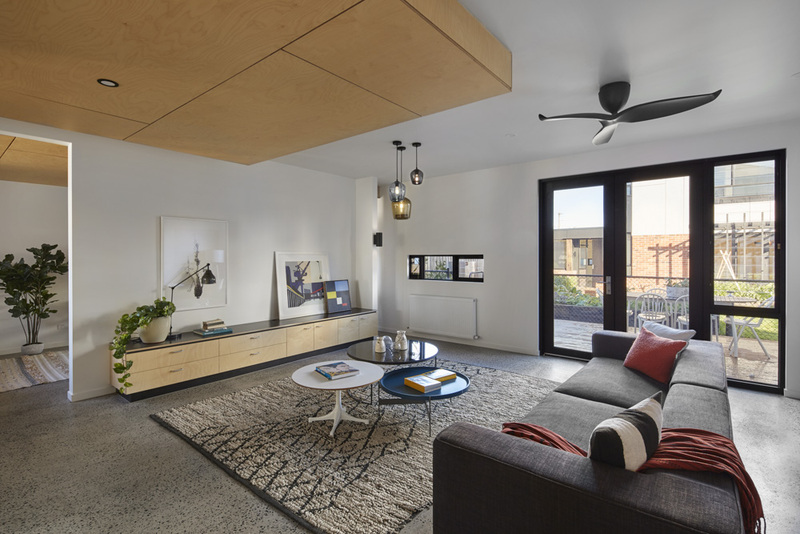 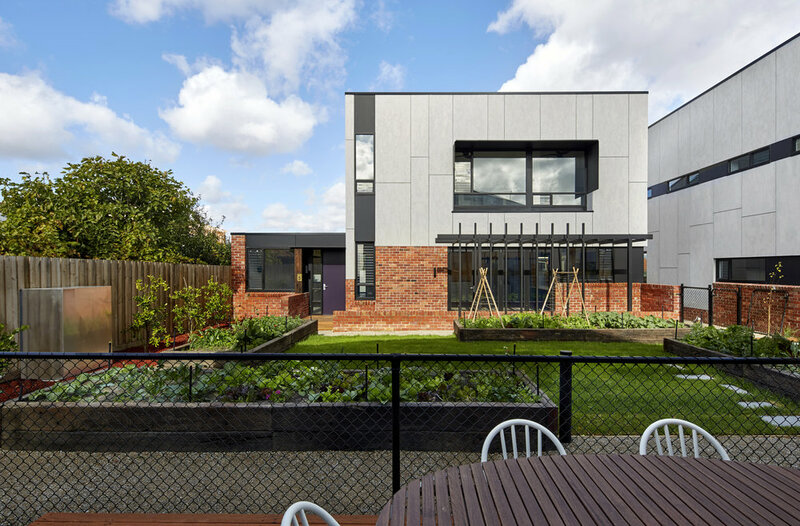 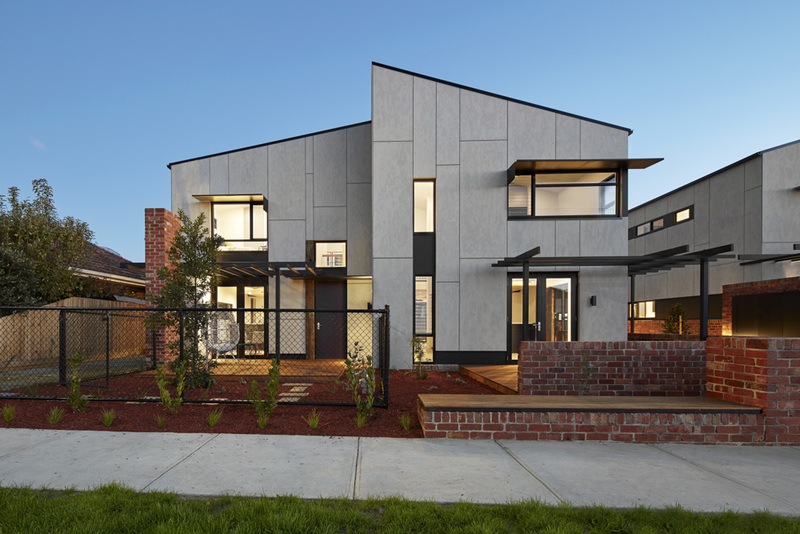 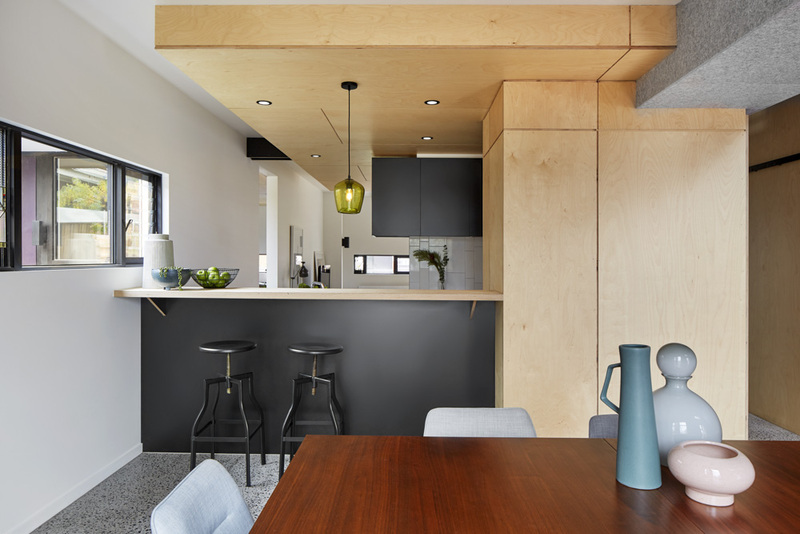 Renowned Melbourne architects Six Degrees have created an intelligent, responsive and future-ready design that captures the very best of both the built and natural environments, creating a collection of beautiful, energy efficient residences that work in perfect harmony with their surrounds. 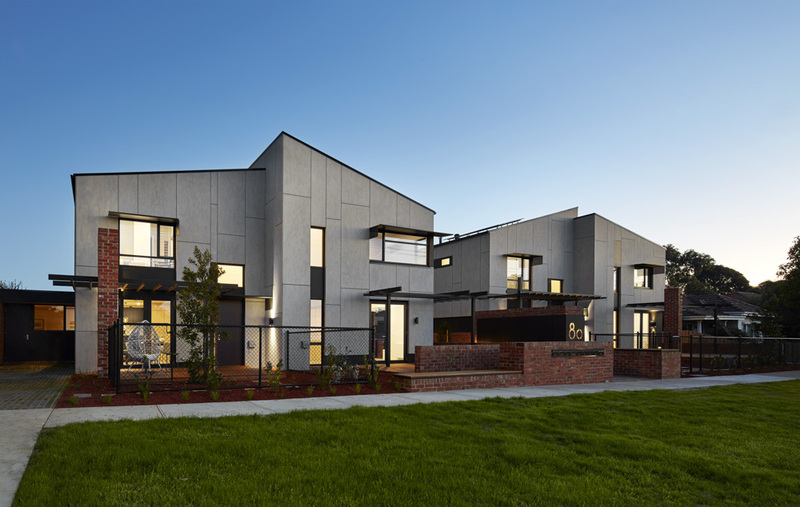 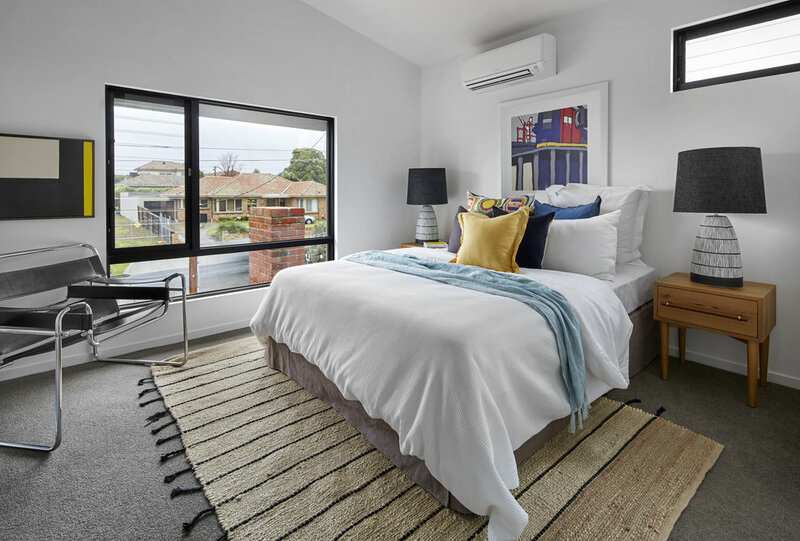 Located just 7km from the CBD in one of Melbourne’s most desirable suburbs, this exclusive development of just eight spacious 1, 2 and 3 bedroom townhouses and apartments sets the benchmark for family-centric, community-focussed, medium-density housing. 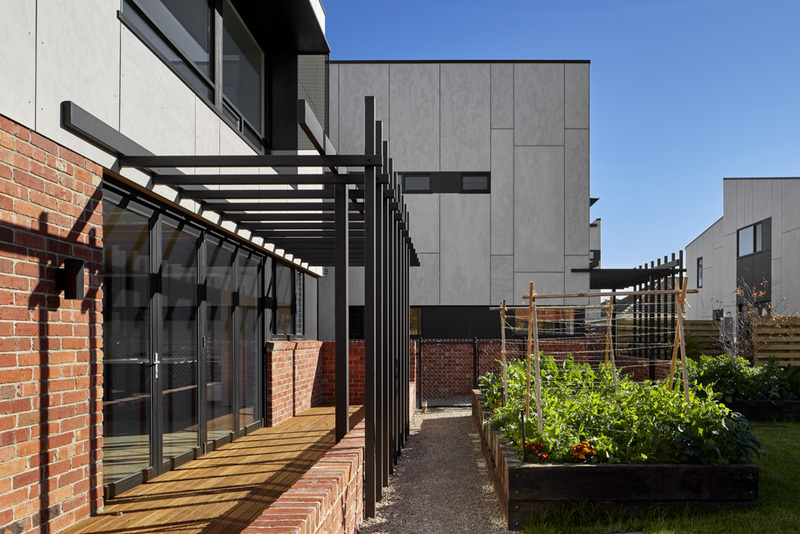 Designed to encourage lifestyle connectivity and community living, the lush landscaped grounds feature an abundance of shared and private outdoor spaces, communal leisure areas and a dedicated framework for cultivating a sustainable urban harvest.